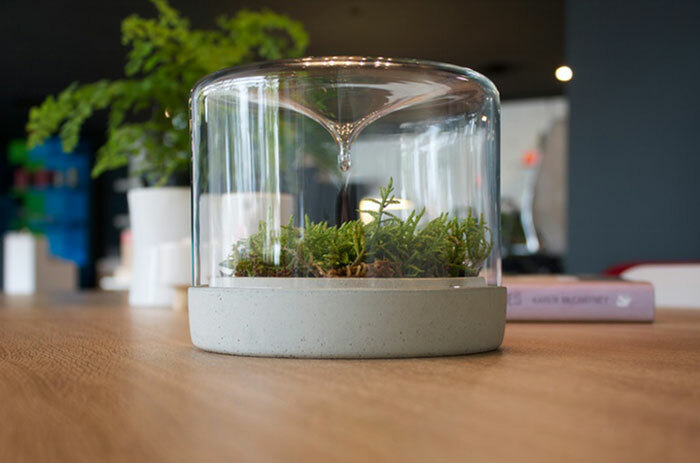 A little mossarium perfect for your office or small space designed by Australia-based Botanica Boutique. The desktop vessel consists of a base that masks the soil with a reservoir underneath for extra water storage. 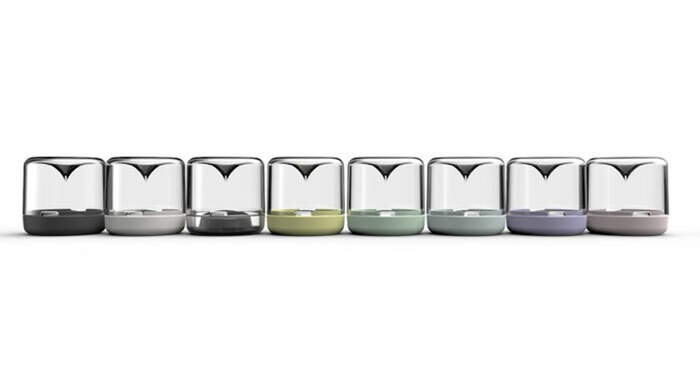 The acrylic top has a teardrop shape that gathers condensation and directs the droplets of water back to the moss just like it would in nature—as moss absorb water and nutrients mainly through their tiny leaves. Sanctuary by Botanica was born out of love for nature and the miniature world of terrariums. The process of collecting, designing and creating mini-scapes is a relaxing one, and flora always adds a sense of calm and stillness to any space. 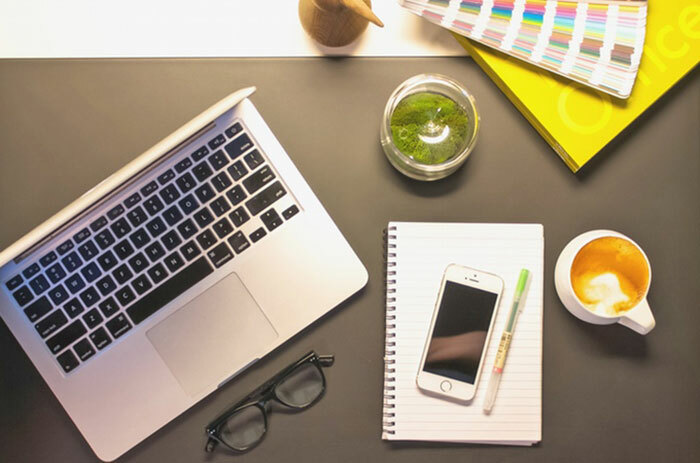 A little mossarium perfect for your office or small space.